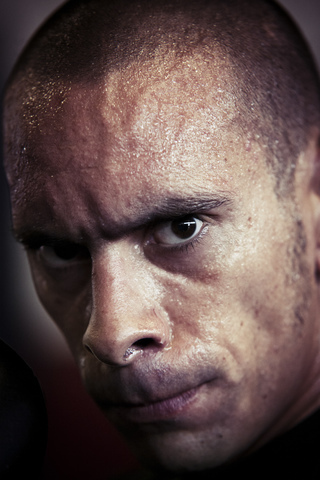 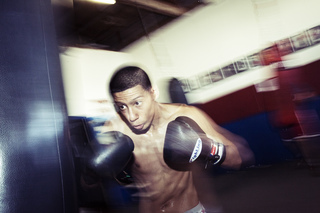 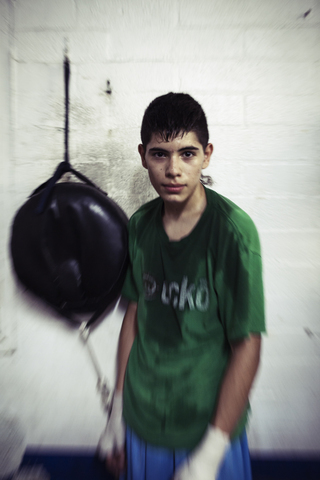 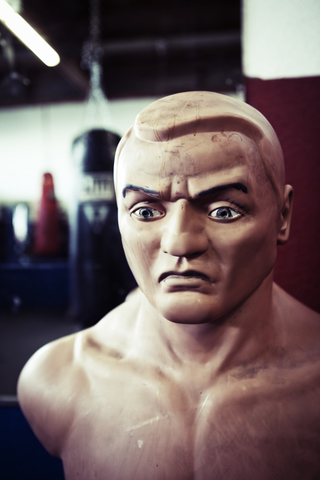 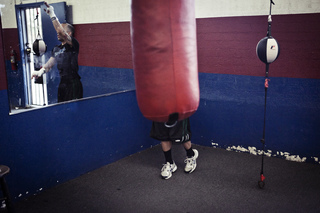 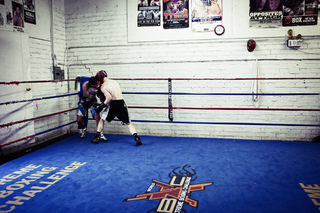 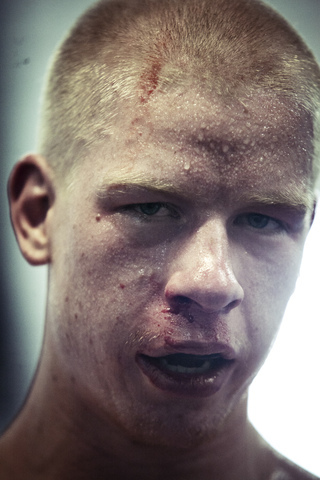 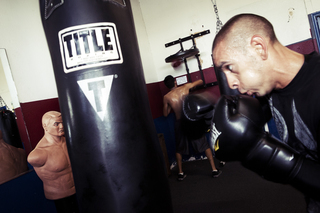 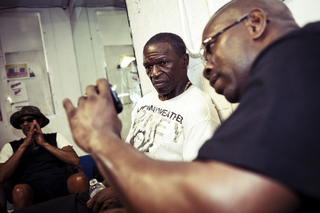 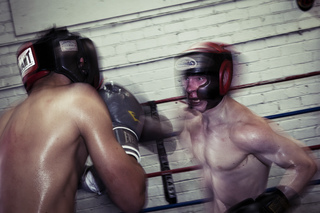 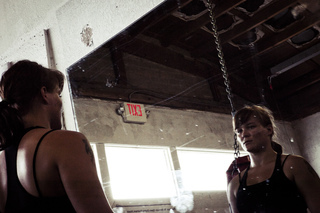 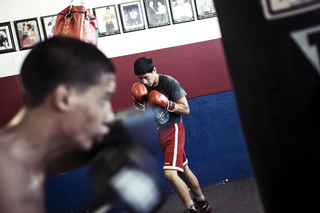 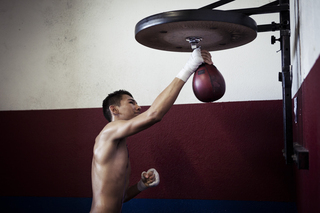 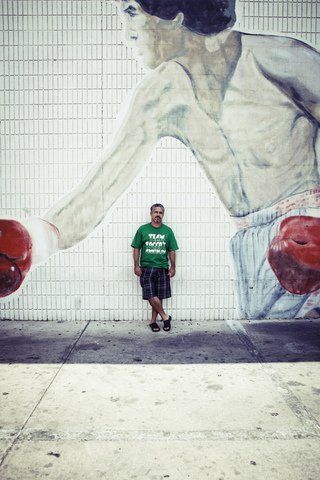 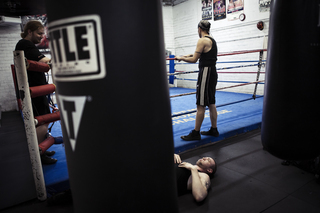 Johhny Tocco`s Boxing Gym in Las Vegas is one of the most famous places where you can learn the art of boxing. 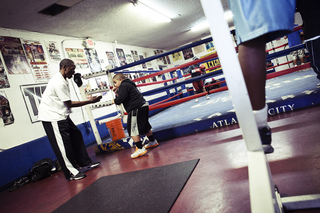 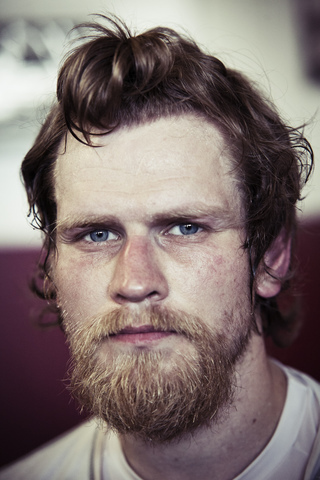 Numerous well known Boxers have startet their careers here. 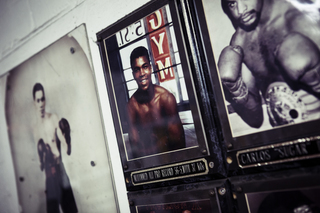 And it seems that the smell of blood and sweat of decades is still stuck in the walls and the beaten down boxing equipment. 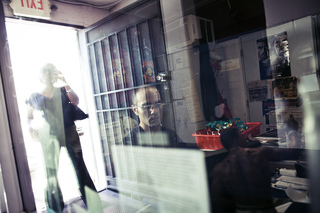 Johhny Tocco`s is a place where fathers drop their kids, hoping for them to make career or simply to get out of the drug-and-crime-polluted neighbourhoods of Downtown Las Vegas.